Below, you will find a small selection of the options available. Paving circles come in a variety of sizes and quality of materials. Driveway blocks and pavers are of a similar nature. Bricks and blocks are available individually or in project packs that often come complete with instructions and diagrams. 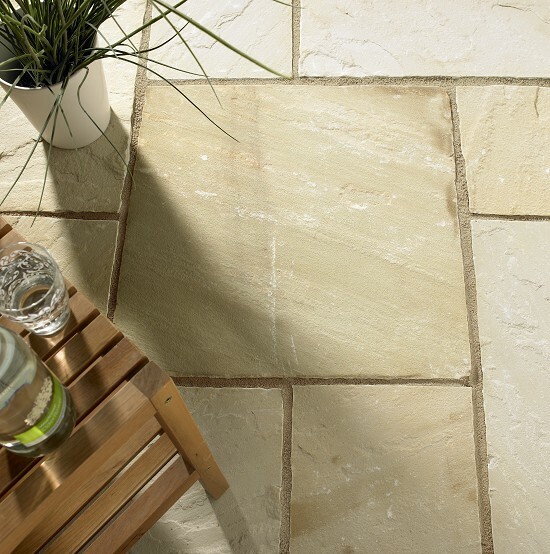 Patio paving also come in packs with designs available, but also individually or in small packs for garden pathways. The suppliers listed below are all worth checking for deals and offers and some provide the full range of products available for hard landscaping projects, including laying tools and fixing materials and aggregates. Outdoor Paving starts at around £3 for good quality slabs. Walling and bricks can be purchased loose or as packs. 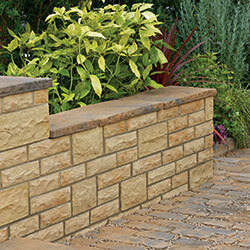 This example is of Marshalls Heritage Walling Yorkstone and comes in a project pack of 4.9m2 for £266. 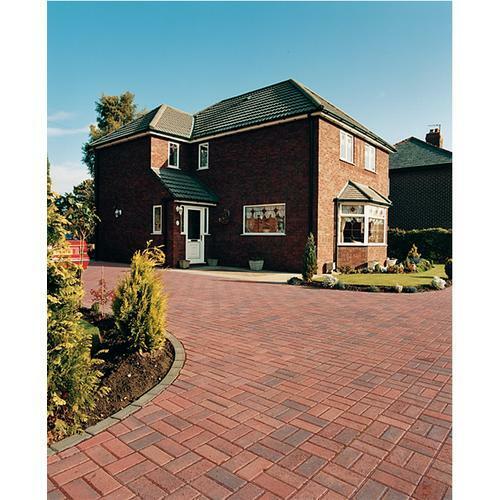 Similarly, Block Paving Brindles comes in quantities which provides a reduction based on quantity ordered. A 200 x 100 pack at Wickes will work out at around £0.38 a block. 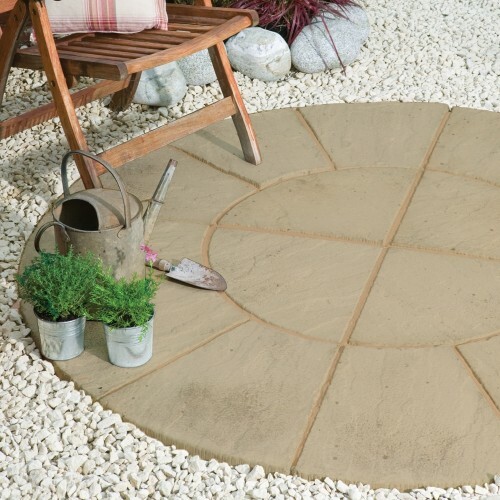 The Bradstone, Ashbourne Paving Cotswold 1 Ring Circle comes as a pack and is priced at below £110. There are less expensive versions available online but it is worth checking thoroughly, some of the concrete moulded slab circles can be poor quality.